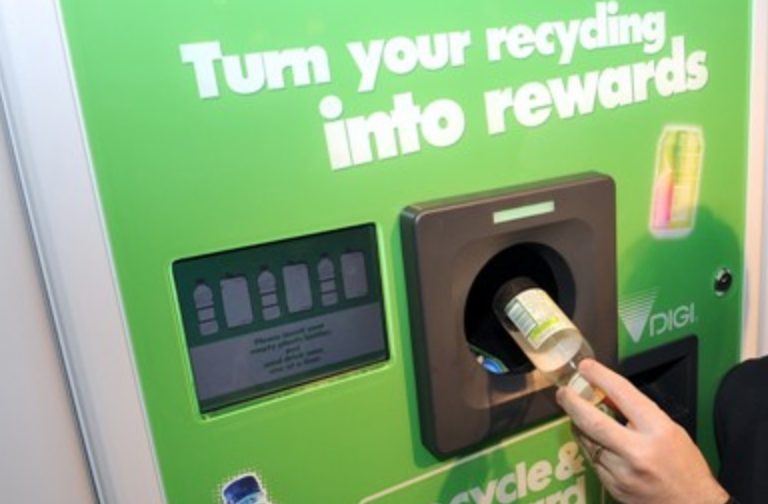 The Scottish Government should be praised for its ongoing drive to introduce a deposit return scheme (DRS), which will use monetary rewards to incentivise people to return their beverage containers for recycling. DRS is the only proven method to transform consumer behaviour and dramatically increase the recycling of plastic beverage containers into high value products, while reducing litter and marine pollution. Systems in Europe are achieving a 95% recycling rate for targeted materials, compared with about 50% in Scotland at present. Today marks the closing of the Scottish Government’s consultation on a DRS, and the focus now will be shaping the system based on stakeholder and public input. The approach to any new DRS should be ensuring effectiveness, efficiency, and stability as quickly as possible. It should also be easy for the public to understand and utilise. There have been calls for the scope of materials included in Scotland’s DRS to be as ‘wide as possible’. International DRS systems focus on PET plastic and metal cans (a few include glass), but some are urging Scotland to consider a much wider range of beverage containers such as cartons and coffee cups. At face value this ambition is admirable, but it does not reflect the realities of what makes DRS successful as a closed-loop recycling solution. No country with a well-established DRS system has attempted to include as many materials as some are urging Scotland to consider. This is not for lack of ambition. Having a DRS changes public attitudes, meaning that recycling rates of all materials increases regardless of whether they are in the DRS. Moreover, a wide scope of materials presents significant risk to a DRS’ fiscal stability, system transparency, and circular economy goals. Technology and logistics will adapt to handle whatever scope of materials is included, so it is not an operational issue. The question is the very feasibility of the system. 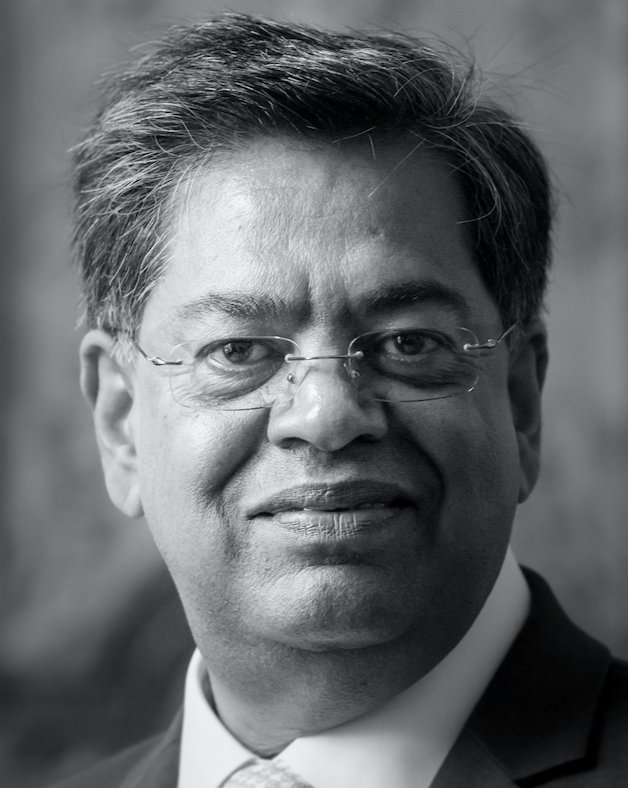 As a self-financing system, DRS relies heavily on the value of the materials it processes. Containers such as coffee cups, cartons, and even glass have low or minimal value in recycling. The cost of including these materials in a DRS would be greater than the materials themselves are worth, meaning that a steady stream of external funding would be needed to subsidise operations. Furthermore, DRS is a cash management system that places a tightly-controlled currency-like value to the materials it includes. Therefore, like any system involved in the exchange of money, there needs to be strict oversight on the flow of goods as a security measure. Packs of empty coffee cups, for example, are easily purchased by consumers and often used in a non-retail setting such as churches or private functions, so it would not be feasible to either track or attach a deposit. The Scottish Government is right to link DRS to circular economy objectives. In order to achieve this, beverage containers included in a DRS should preferably be converted back into the same packaging through recycling. To make this work, the materials in a DRS should ideally be homogenous. Yet there are many different types of cartons and coffee cups, for example, and paper-based coffee cups are often coated with plastic or wax to prevent soaking. Many types of coffee cups are not recyclable at all. Those who focus on environmental outcomes should consider a wide scope of materials as counterproductive and remember where discussions on a DRS in Scotland began: tackling the scourge of plastic waste. A DRS that attempts to be a catch-all solution risks failing everyone, including the environment. A focused and optimised DRS system benefits all stakeholders and the environment.